Breezy Point is also the perfect place to play. 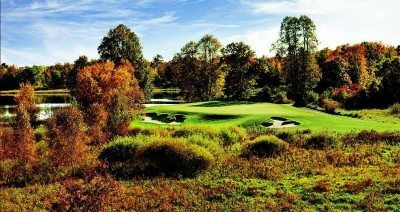 Tee off on two of the Brainerd Golf Trail’s most famous 18-hole golf courses, the Traditional or Whitebirch, or play Deacon’s Lodge, our 18-hole championship course designed by Arnold Palmer. Our Wedding Planners can help you arrange for a group golfing event. It’s a great way to release stress and enjoy the northwoods environment. Start your honeymoon early and relax on our beaches or take afloat on the calming, clear waters of Pelican Lake for a fishing or pontoon excursion. 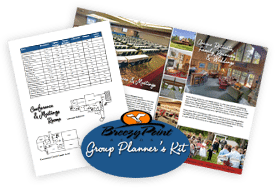 Breezy Point offers options to help you enjoy your special event as a couple, a group of friends or the entire family. Let your wedding be special for everyone. 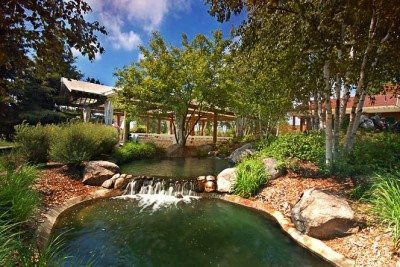 Breezy Point Resort offers a wide variety of activities for all ages – and all seasons. Guests may swim, boat, and fish just steps away from their beds. Biking, hiking and bonfires are also favorites for friends and family. And our indoor offerings such as swimming pools, jacuzzi, whirlpool & kiddie pool assure fun regardless of the weather. Winter offers snow tubing, snowmobiling, skiing, ice skating and ice fishing. There really is something for everyone. Contact Breezy Point Resort to find out more about making your wedding a memorable weekend for you and your guests.